Ultraviolet light has been used for a multitude of purposes since the discovery of its medical application in 1903. UV light is referred to as “germicidal”, which means it kills and removes all potency from pathogens in the air, in water, and on surfaces. Outdoors, the sun provides natural UV light to moderate germs. Indoors however, germs are free from these ultraviolet rays, and have more chances to propagate and negatively affect your health. 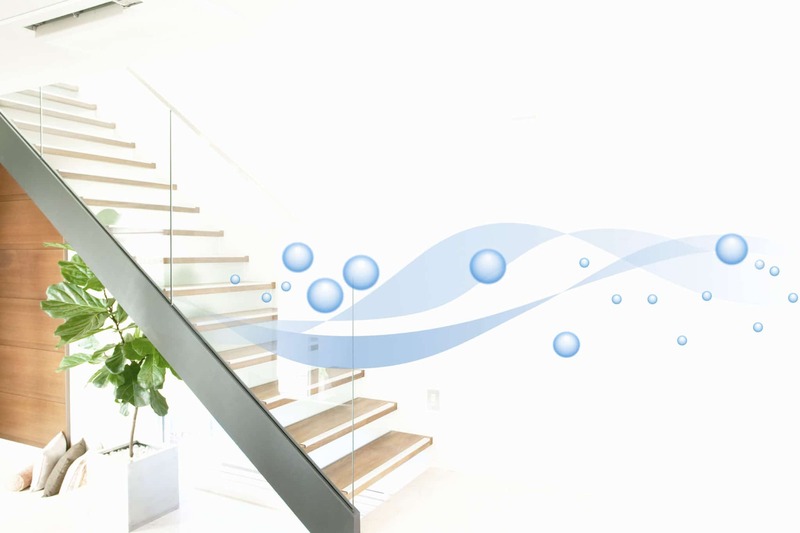 Germicidal UV lights reintroduce ultraviolet into your home and HVAC system, ensuring the air you breath is free from harmful germs. When is the last time you inspected the interior of your air ducts? If you are like most homeowners, the answer is never. Having your air handler equipped with an easy-to-install germicidal UV light will keep your ducts operating like new for years to come. Germicidal UV has been popular in medical facilities and restaurant kitchens for years. But at the low cost of less than $200 annually, it is easy to see why so many Colorado homeowners are using ultraviolet light to protect their HVAC systems. Call A&E Comfort Pros today and ask about our germicidal UV light systems. You could save yourself thousands in costly repairs, and uncomfortable days – or even months – with no heating or air.